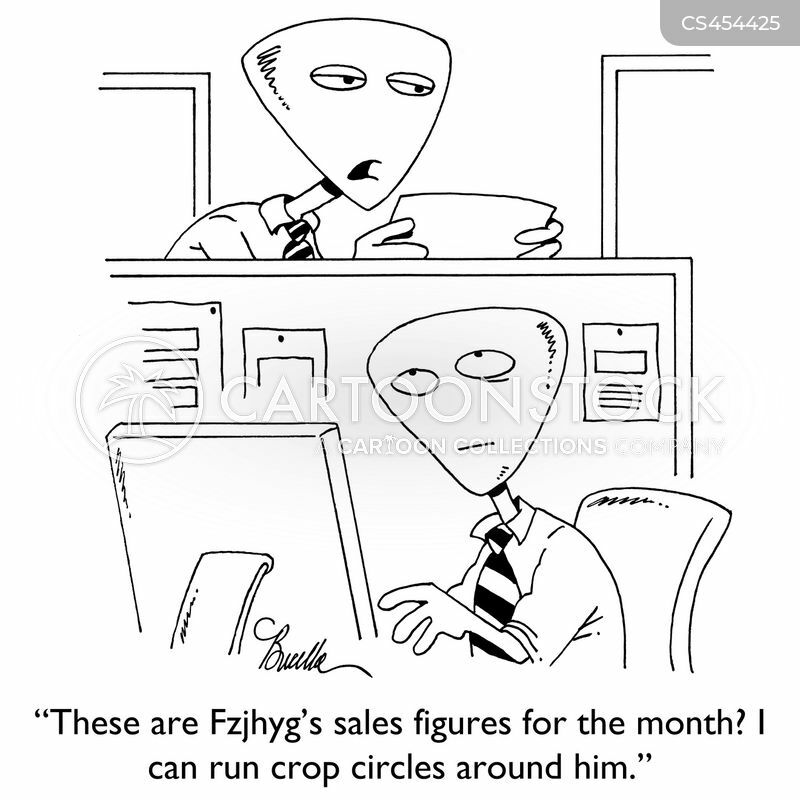 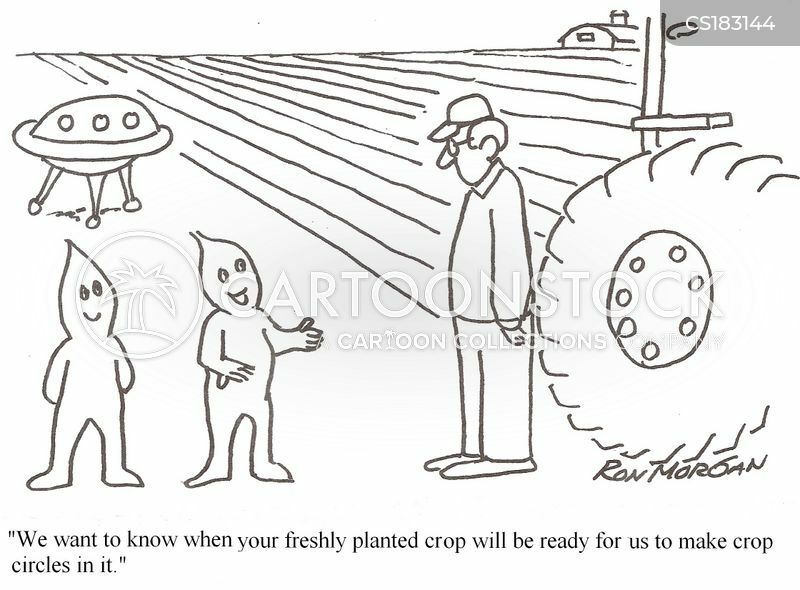 "We want to know when your freshly planted crop will be ready for us to make crop circles in it." 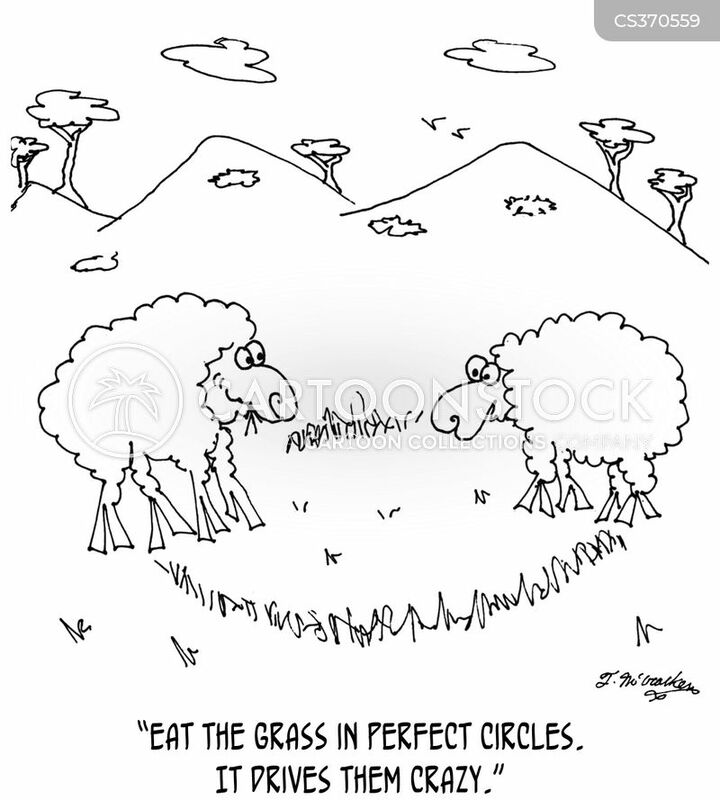 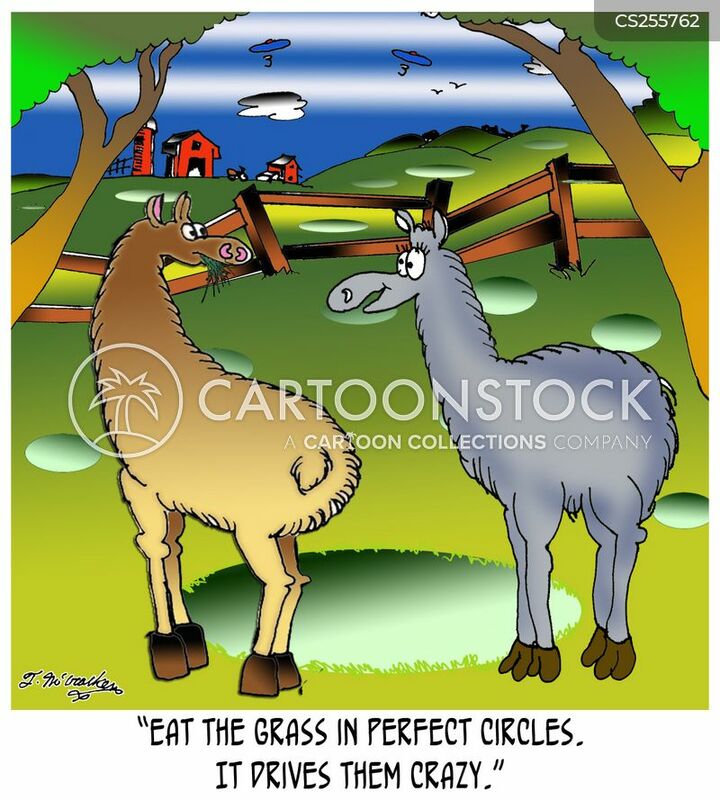 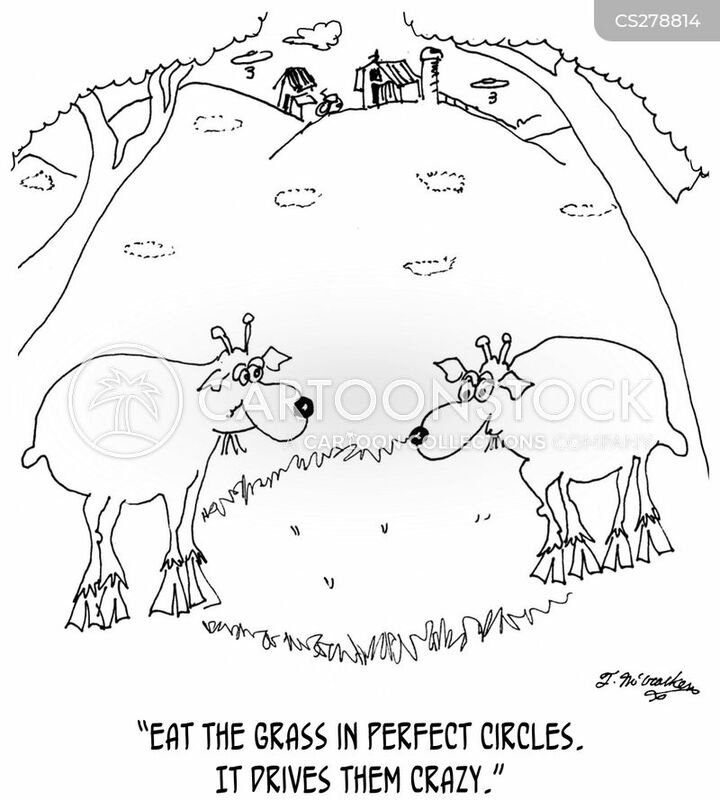 Eat the grass in perfect circles. 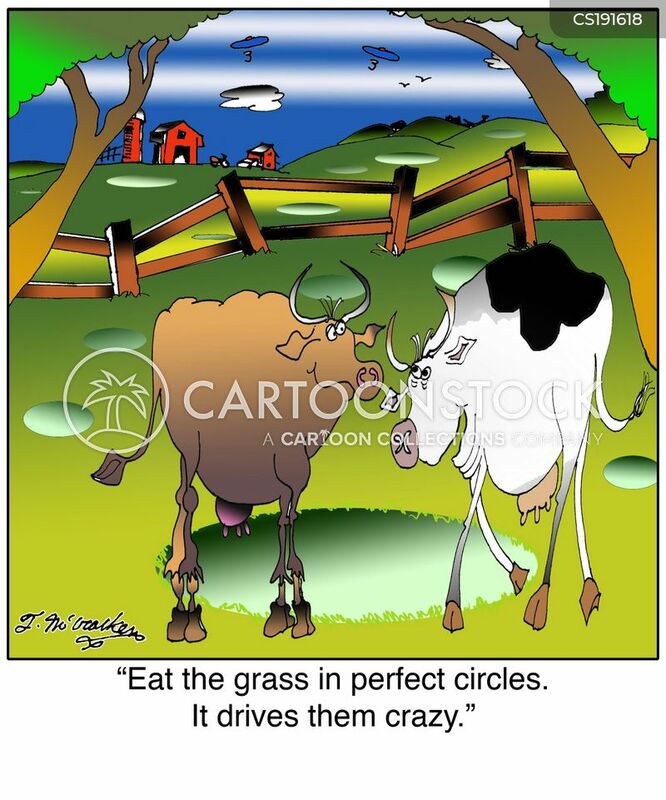 It drives them crazy. 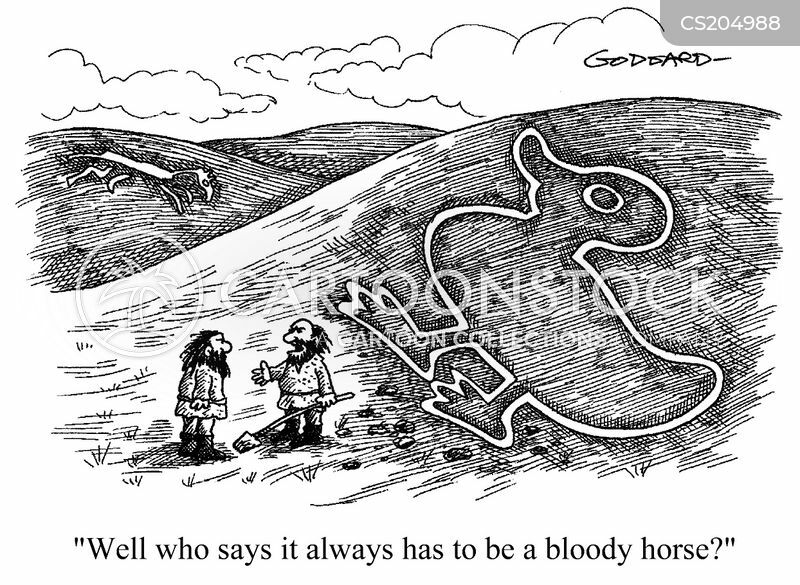 Well, who says it always has to be a bloody horse? 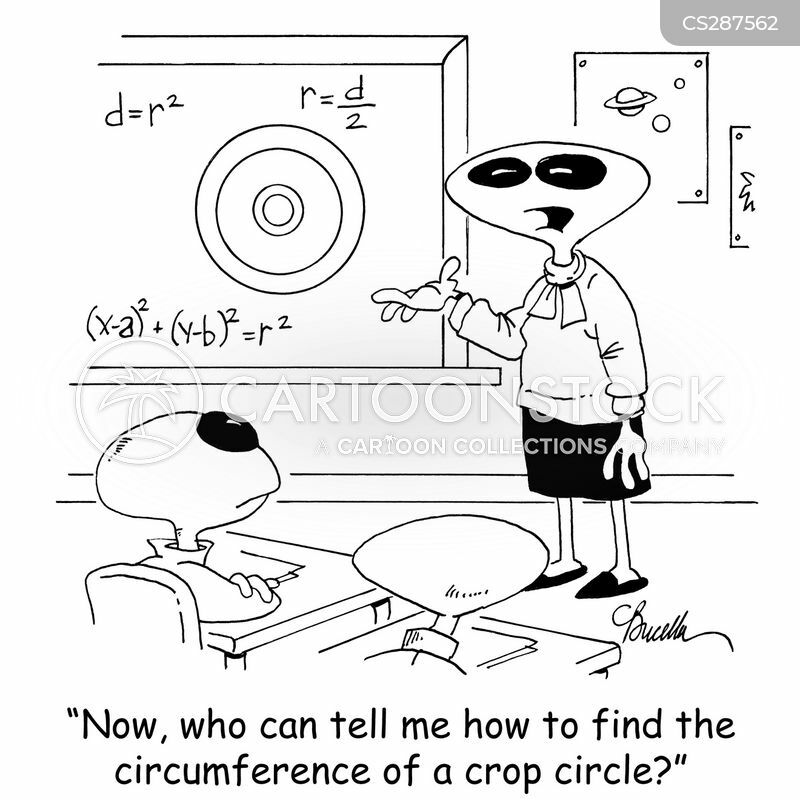 "Not that it's right, but I understand. 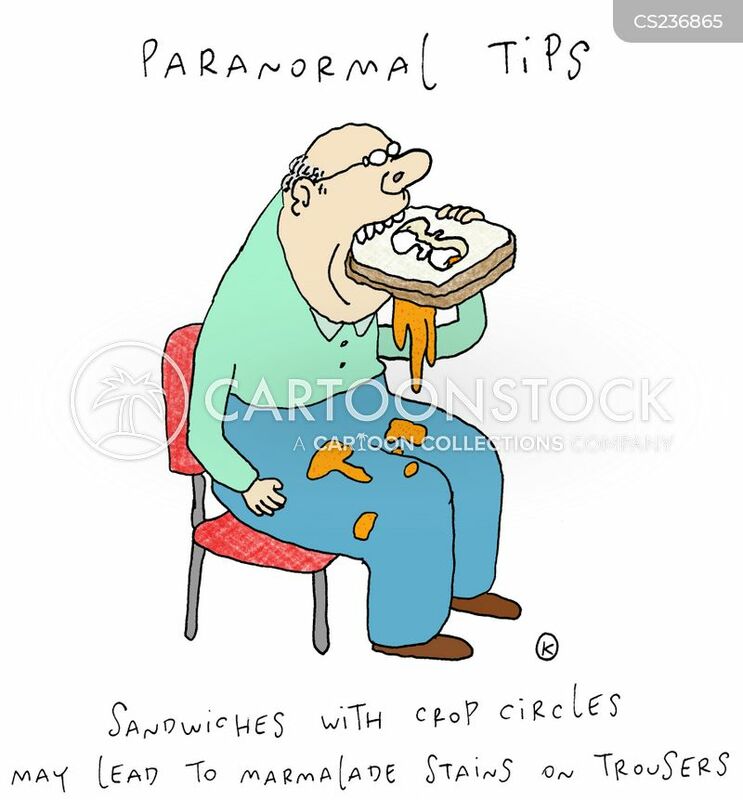 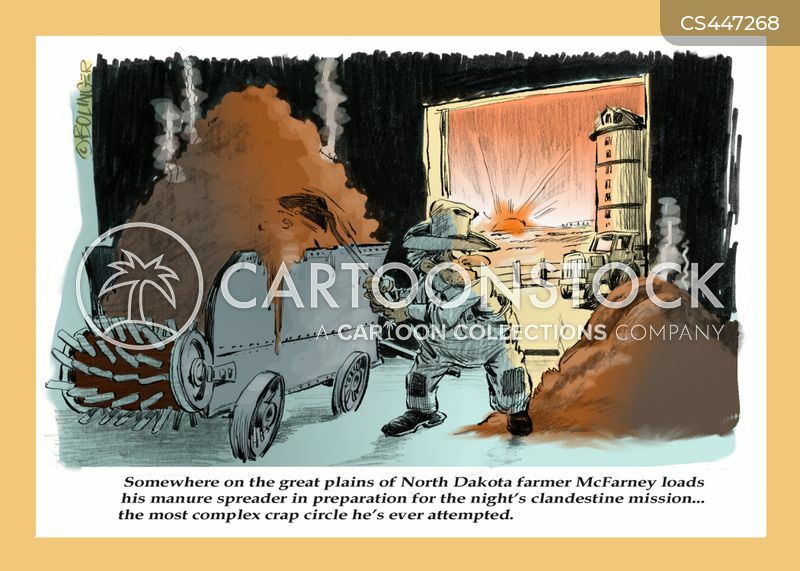 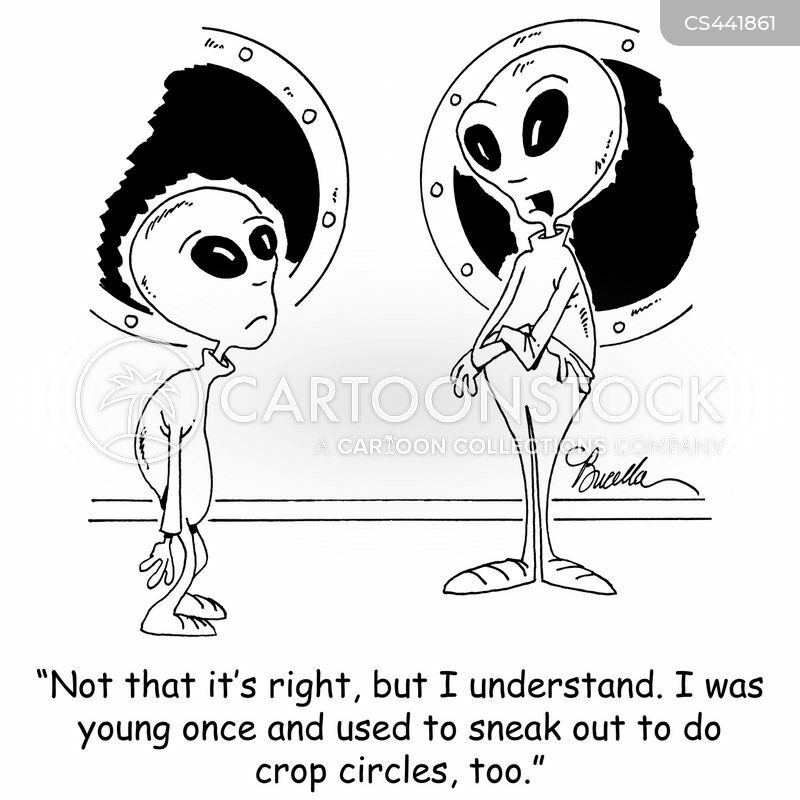 I was young once and used to sneak out to do crop circle, too." 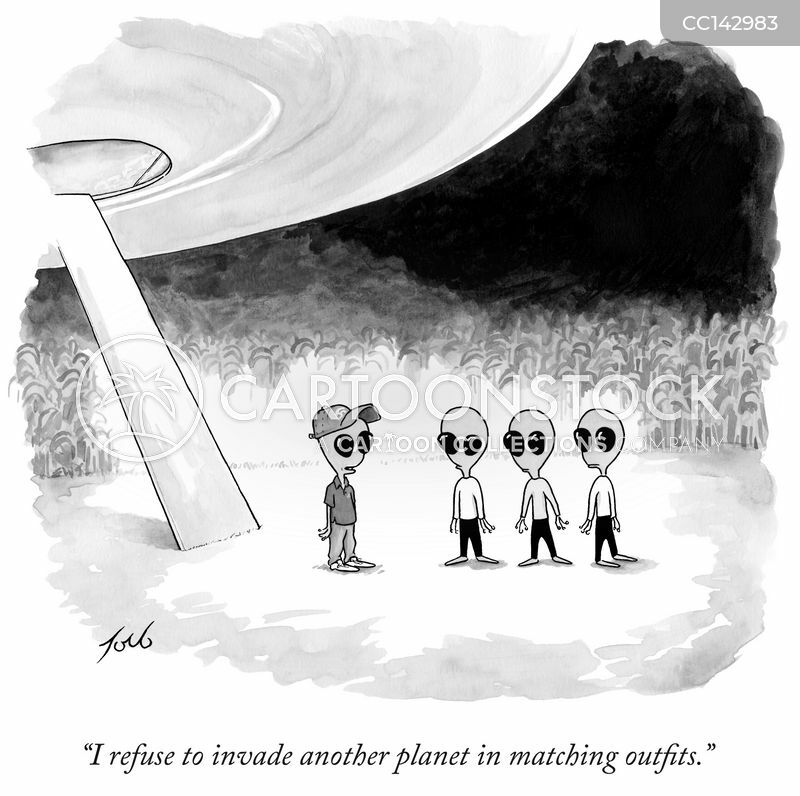 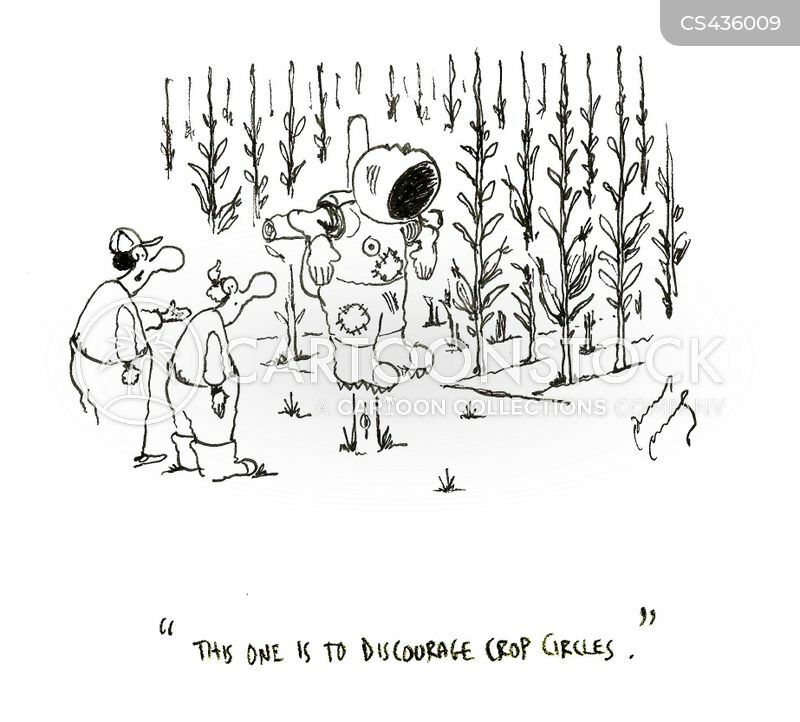 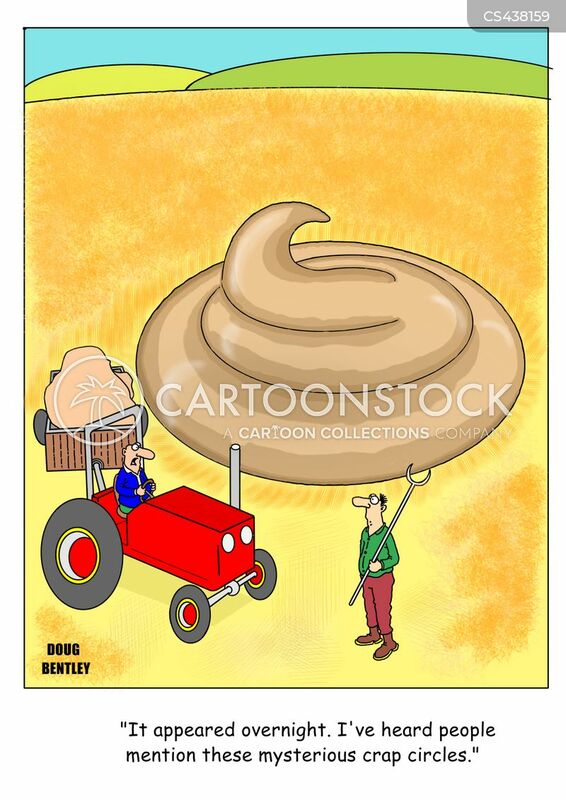 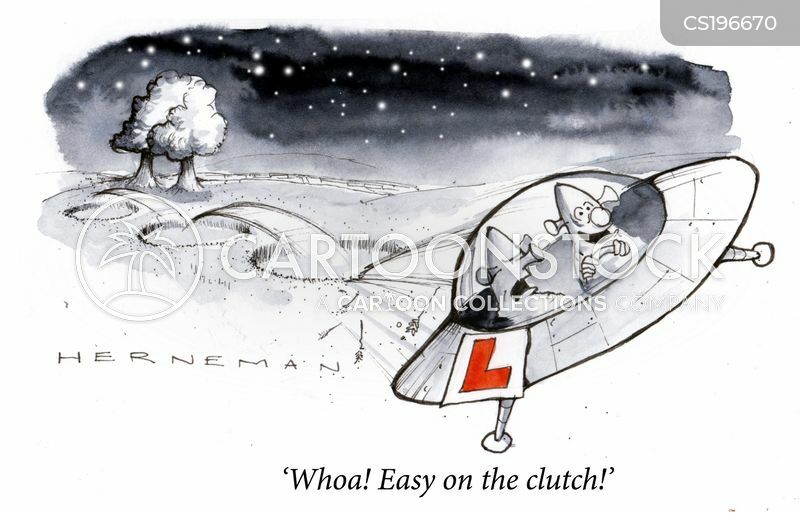 "This one is to discourage crop circles." 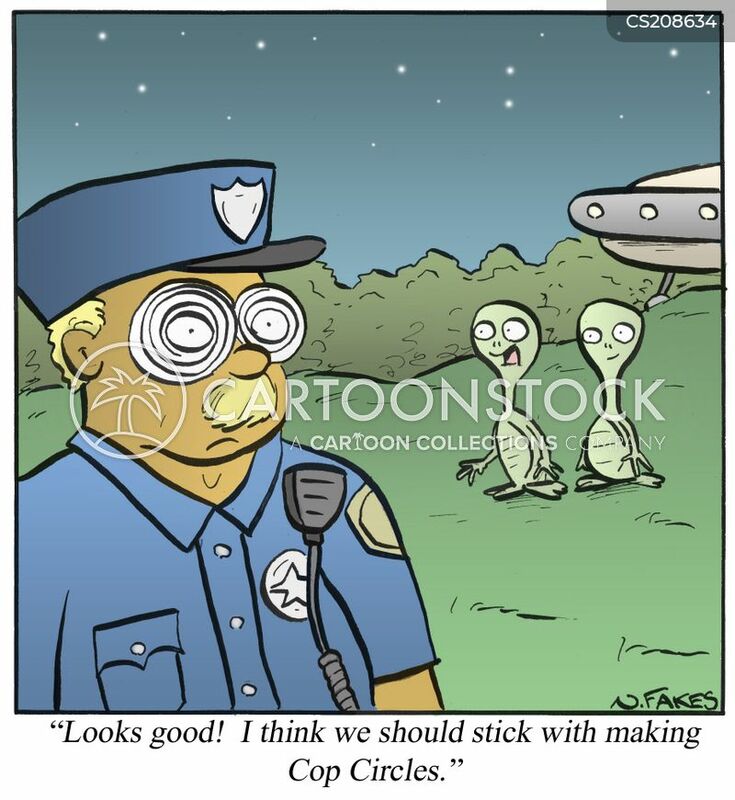 "It appeared overnight. 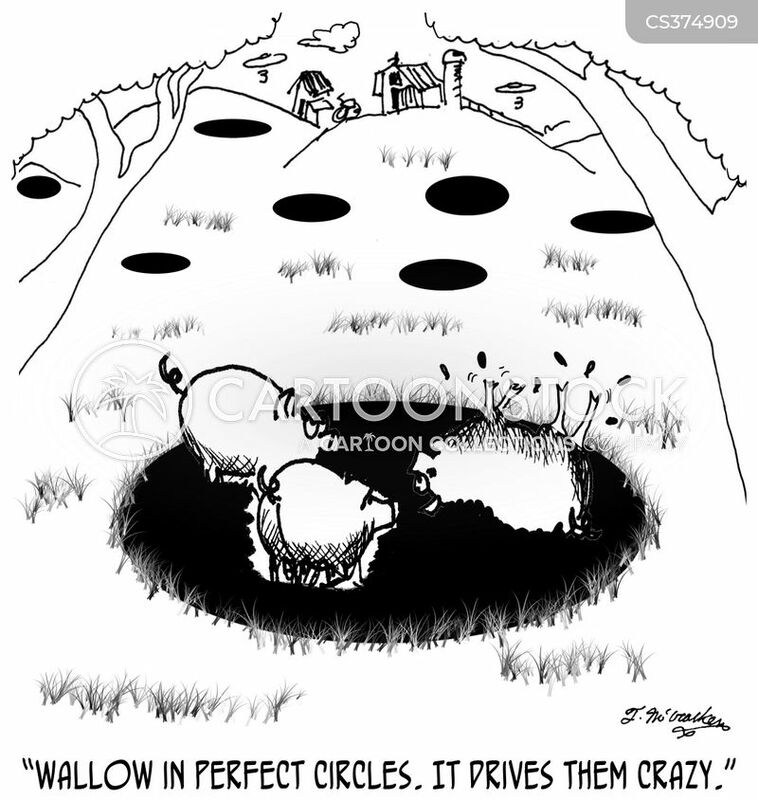 I've heard people mention these mysterious crap circles." 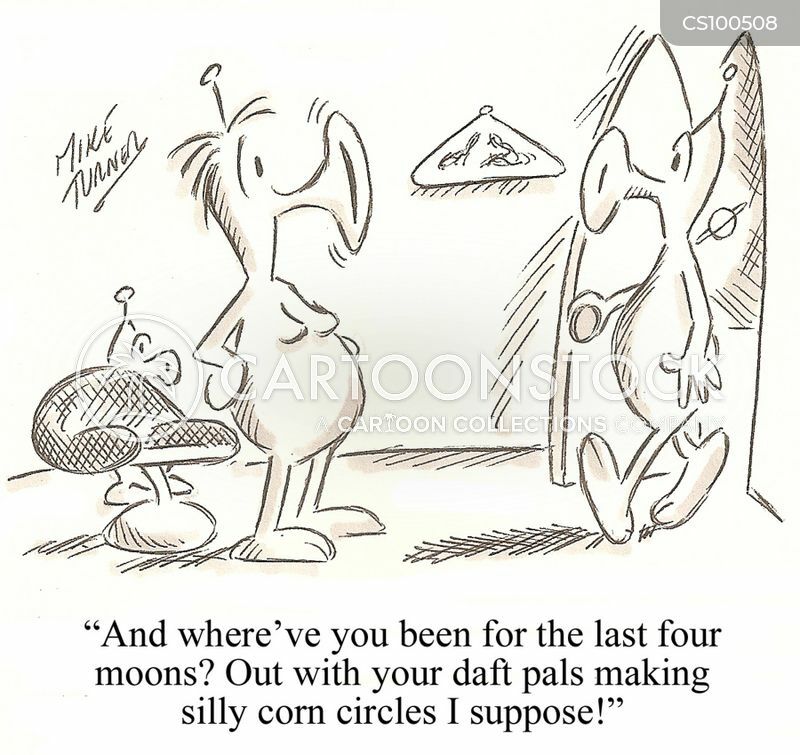 "And where've you been for the last four moons? 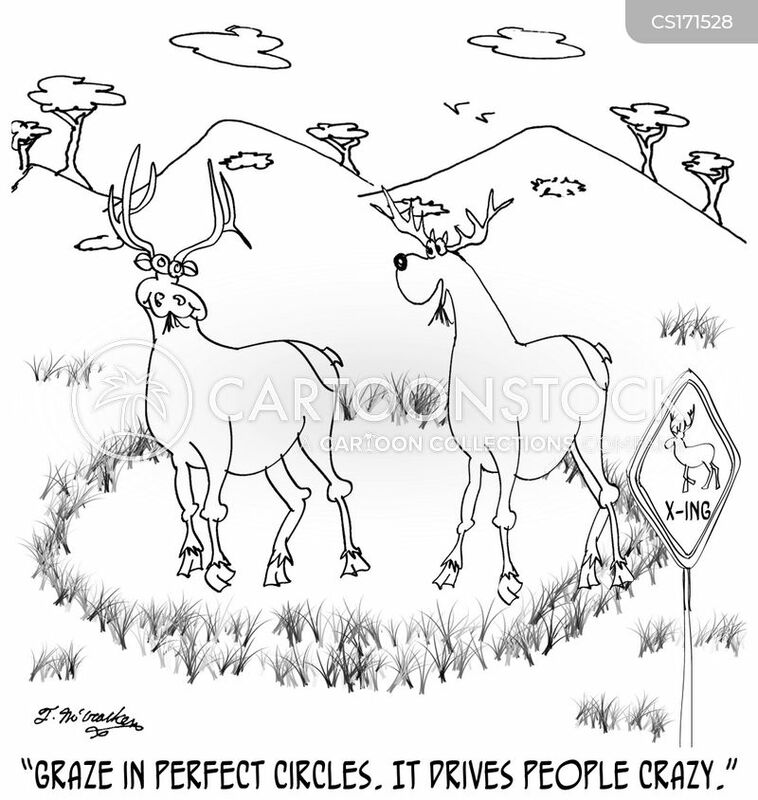 Out with your daft pals making silly corn circles I suppose!" 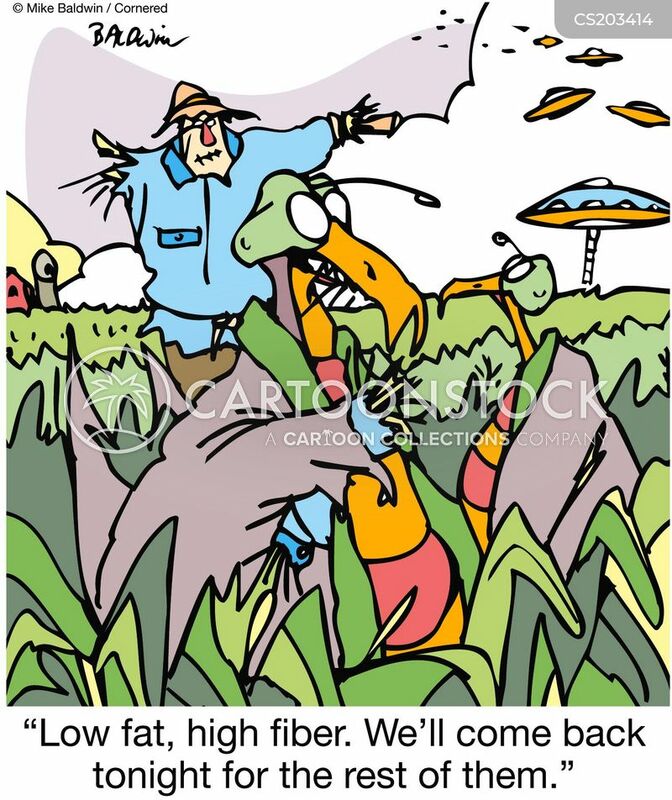 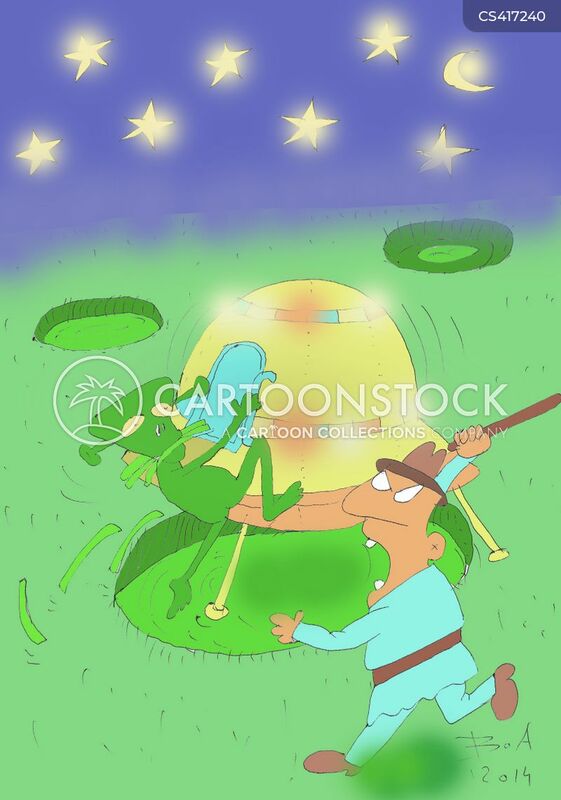 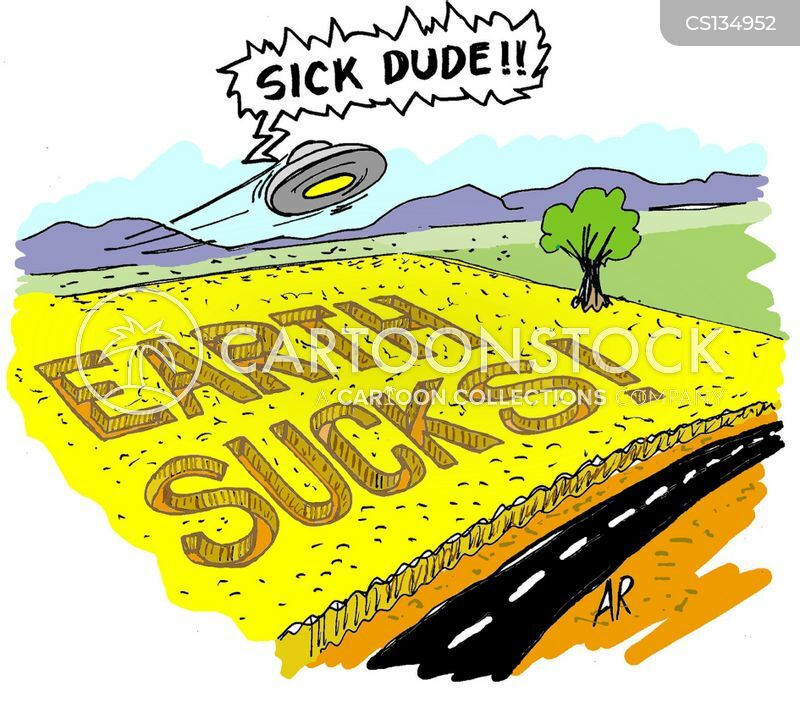 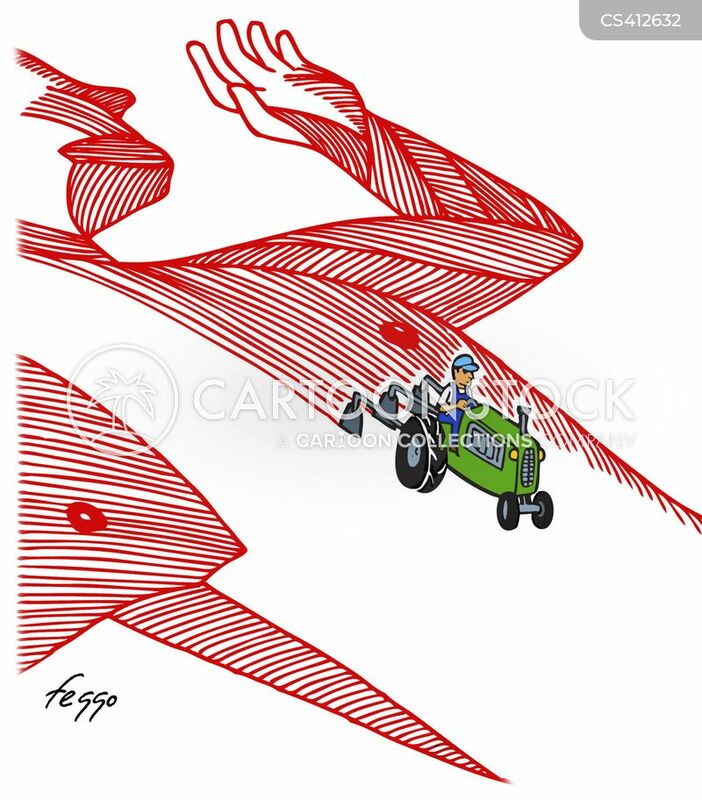 Farmer chasing alien leaving crop circles. 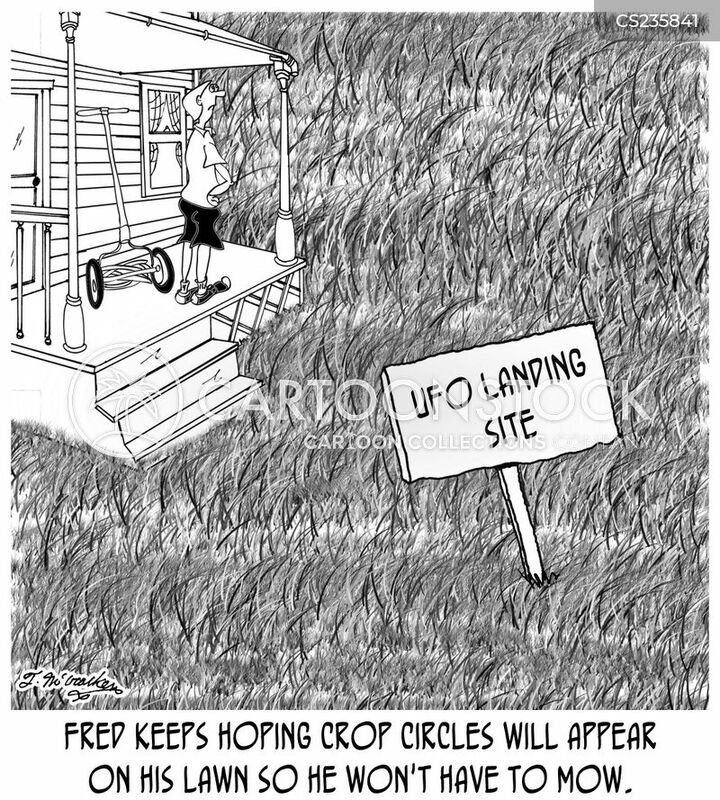 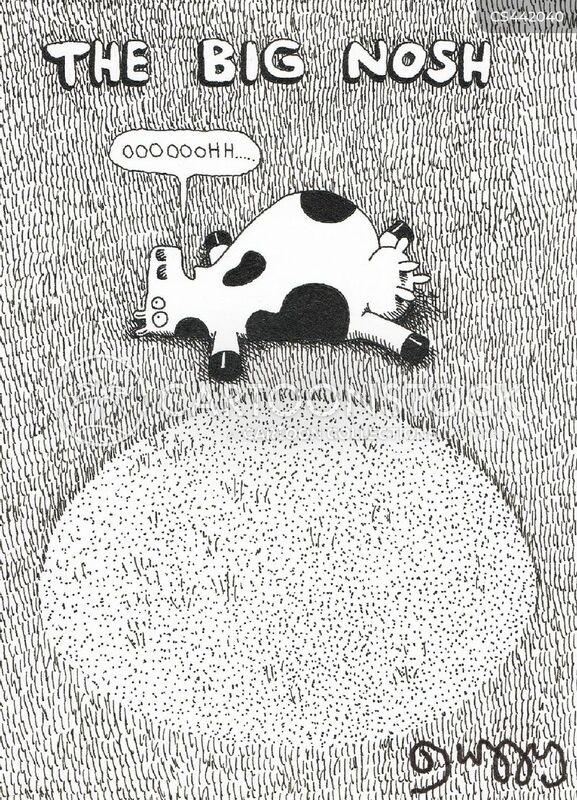 Fred keeps hoping crop circles will appear on his lawn so he won't have to mow.